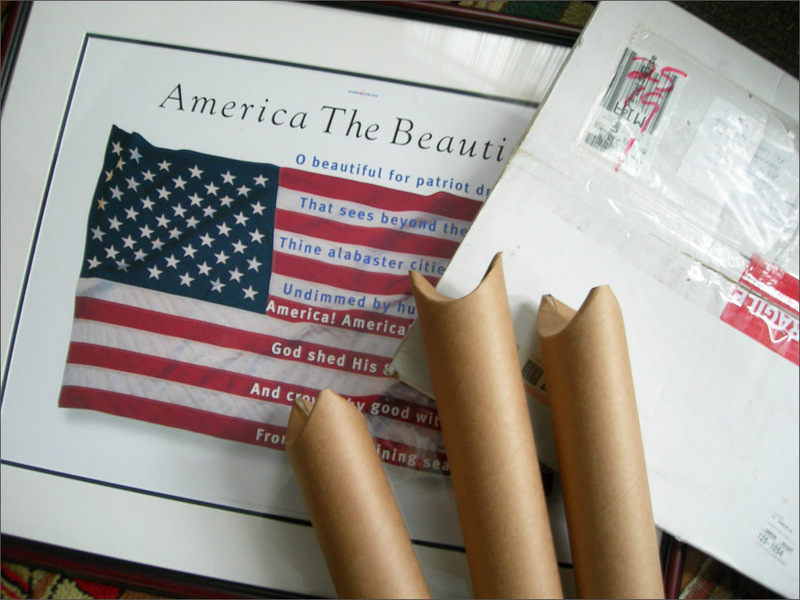 We Mail Our Original, Signed Posters to You: Order your posters, anytime. We ship flat or in tubes, USPS. Paypal preferred. Money-back guarantee if not completely satisfied.